Events — Detroit Pizza: The Best Pizza in Battle Ground! 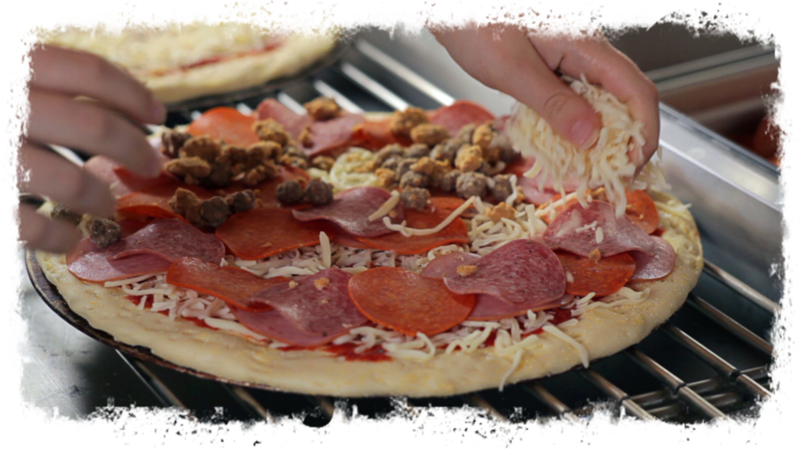 Enjoying a great pizza is an event to be savored with family and friends. That’s why we’re proud to be a part of the Battle Ground community, one of the America’s Promise Alliance’s top 100 communities for youth. Give us 48-hour notice and we will gladly provide the best pizza in town for your next game, party, or event! Discounted rates apply to larger orders, so just let us know what you need and we’ll take care of the rest! If you’re a charitable organization in need, give us a call. We love Battle Ground and always welcome ways to give back to our community when we can.